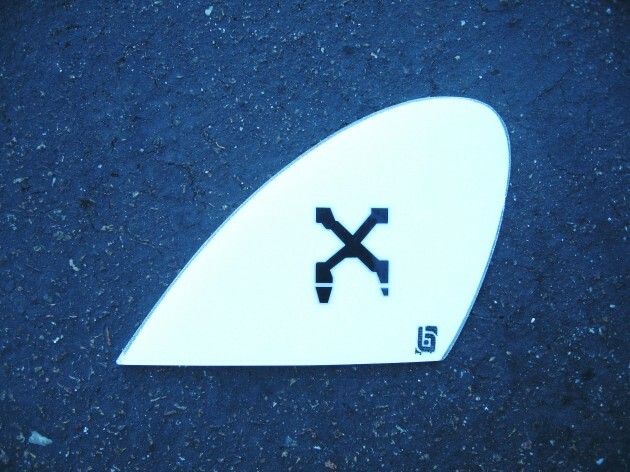 The Squid fin is a high surface area twin fin that provides stability, drive, and squirt. 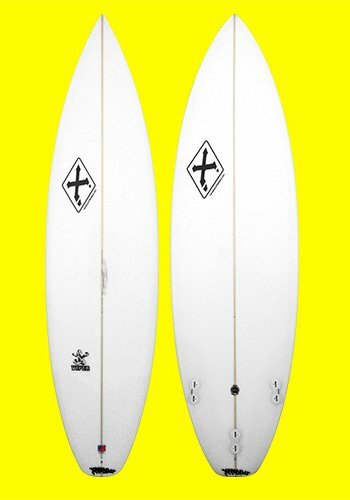 It has a 6 7/8″ base and is 5 13/16″ in height. 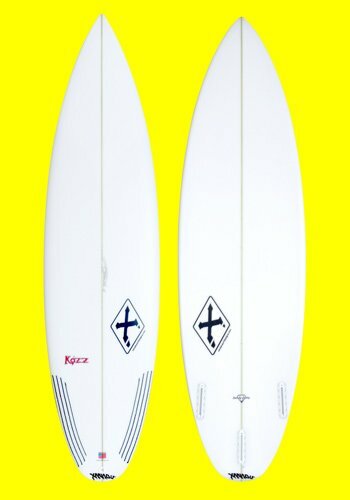 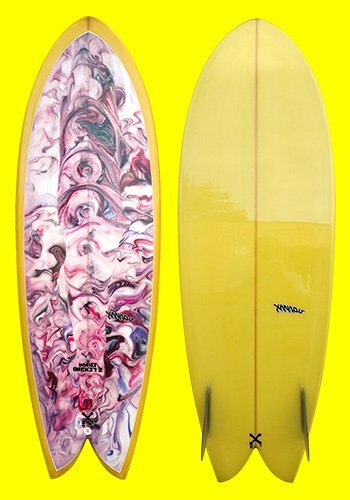 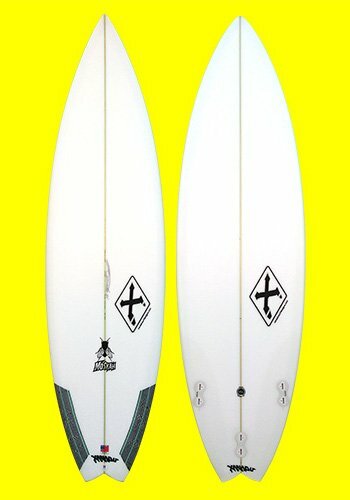 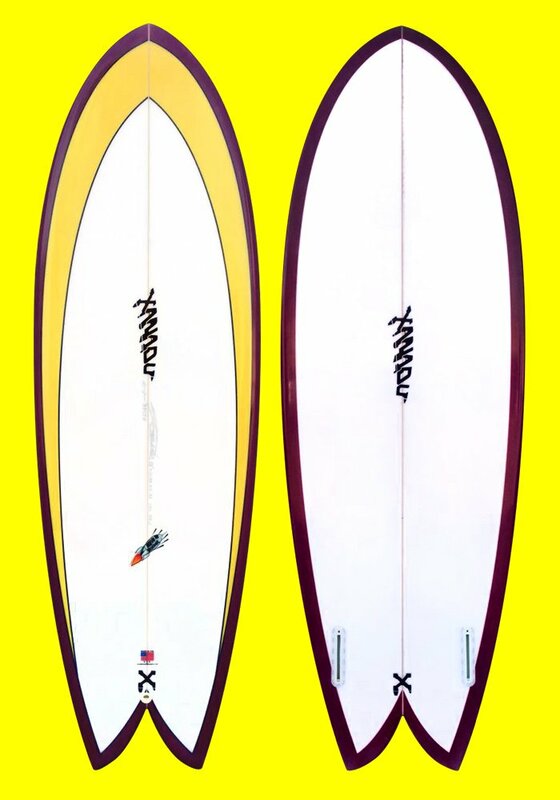 This fin can turn any twin fin board into a roundhouse machine.